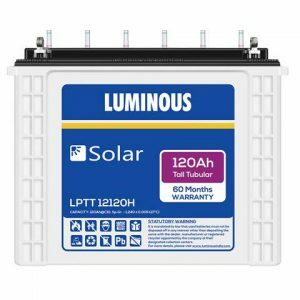 Luminous LPTT 12100H 100ah rated @C10 type Tubular technology and have deep cycle design. 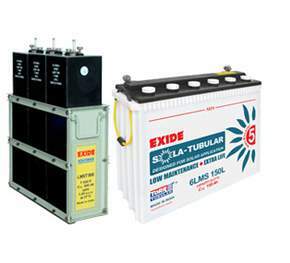 The Plates are mainly constructed for long life and superior performance. 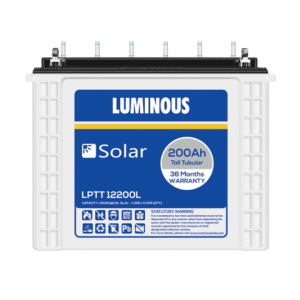 It is extremely high purity, corrosion-resistant spine alloy composition ensures longer battery service life. 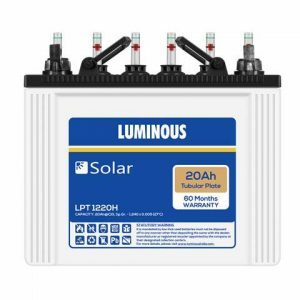 Luminous solar batteries recharge very fast and are suitable for areas that suffer from frequent and long power cuts. 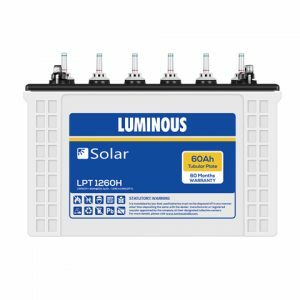 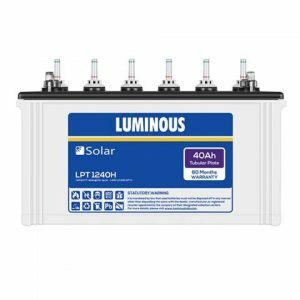 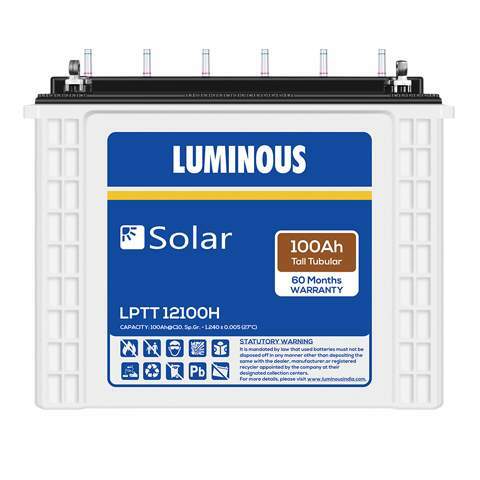 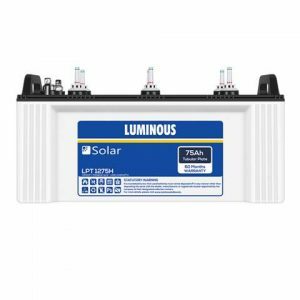 Luminous solar batteries are designed with thicker positive plates and 20% more electrolyte to withstand power outage.